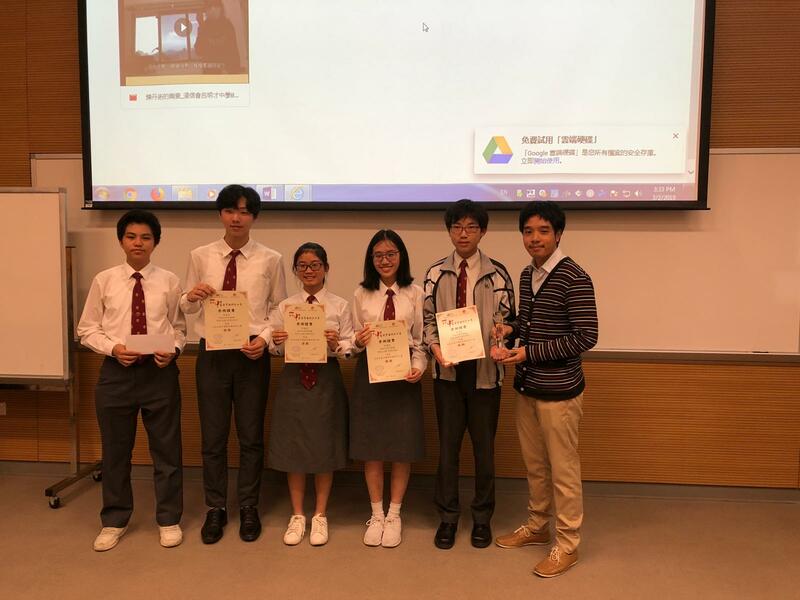 Congratulations to the team of S.5D CHAN Chi-lok, HON Shing-hei, LAW Yuen-kei, LEE Yee-lam and PAK Ho-chun for being awarded the Third Prize in the 17th Secondary School Chinese Medicine Quiz Competition organized by the Chinese Medicine Department of Hong Kong Baptist University. They went through a series of assessments, namely a quiz, a video filming project and an oral presentation with encouraging performance. With their unwavering effort, they sucessfully entered the final round.